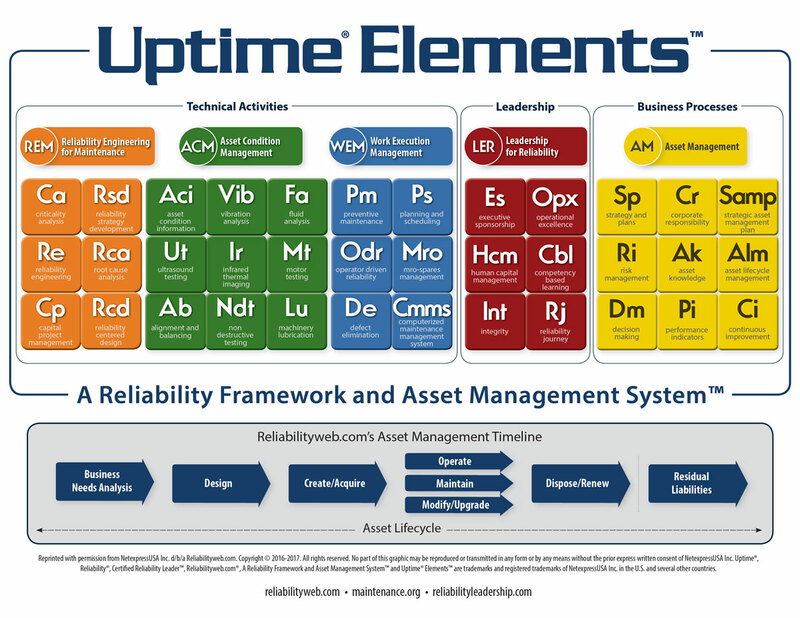 Do you manage assets or work to improve reliability in your organization? 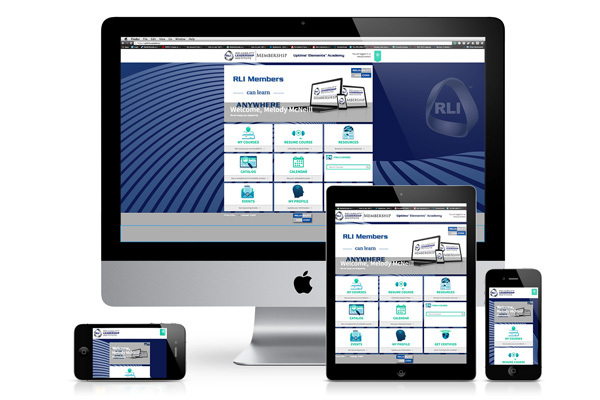 If so, we would like to invite you to discover a new context we call Reliability Leadership™ based on the Uptime® Elements™ Framework and Asset Management System™. The workshop includes pre-course study requirements, a number of leadership exercises and opportunities to discuss content/ideas.  This 4-day course offers the highest chance to pass the Certified Reliability Leader exam. This workshop is co-located with The RELIABILITY Conference and requires separate registration. You will not be able to attend the conference and the workshop since this is a full 4-Day workshop. 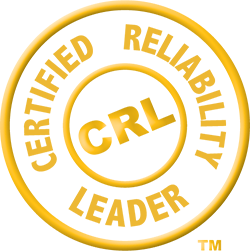 The workshop breaks and lunches coincide with the conference and you will be able to participate in all evening social events. CRL Workshop attendees receive all conference meals and networking activities. 4:50 PM - 5:30 PM Conference Townhall and Giveaways! 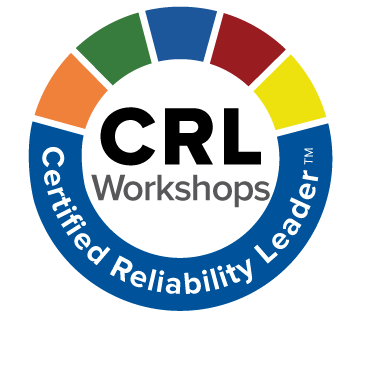 What is the Certified Reliability Leader Workshop? Teach the knowing/learning part of the Uptime Elements Reliability Framework so students can begin to master the language, words, phrases, ideas and concepts and to enhance the knowledge needed to perform well on the Certified Reliability Leader exam. The CRL Exam will be held on Friday, April 27, 2018 and the cost is $299.